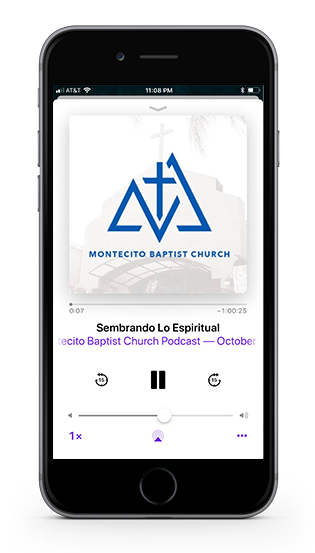 Montecito Baptist Podcasts is a way for anyone to automatically download our audio preaching services of Montecito Baptist Church free of charge. You can subscribe to our audio podcast using iTunes (available free from Apple). New Podcasts will be posted each Monday. Montecito Baptist Podcasts are compatible with Apple iPods. However, you do not need an Apple iPod to play our podcast. You can play them directly from your computer, or burn them onto a CD. You can also play them in any other device that supports mp3.